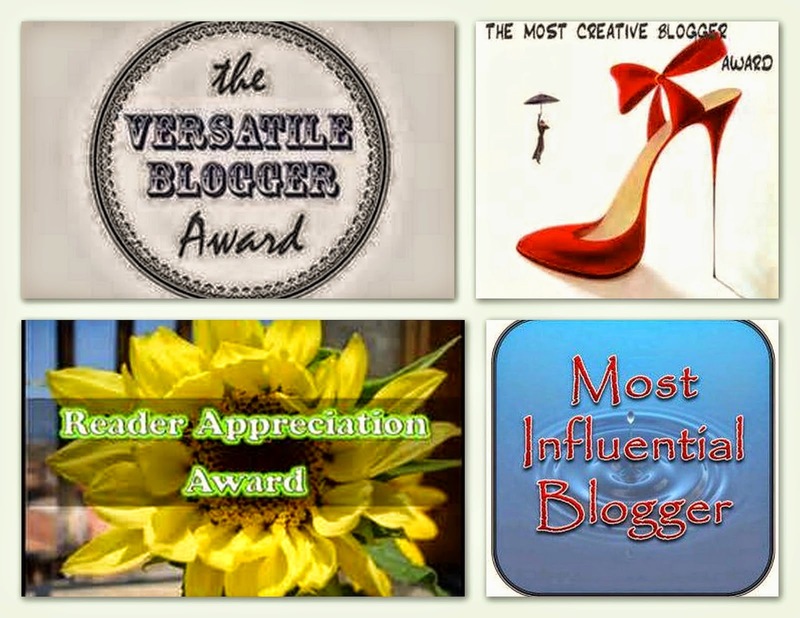 Speeding Light: Just, Just Float (J on Day 10 of A to Z Challenge 2015). 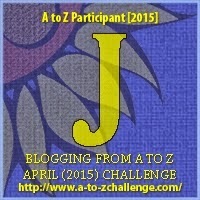 (J on Day 10 of A to Z Challenge 2015). 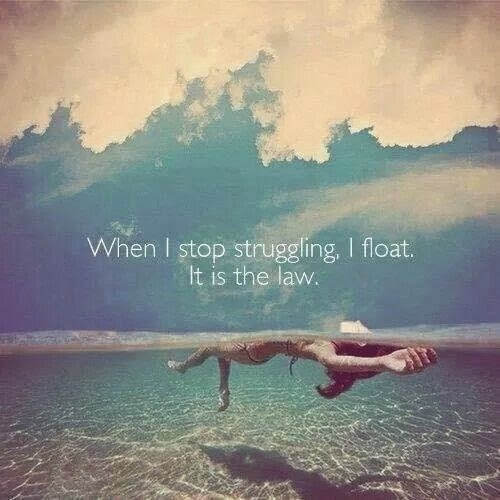 Author's Note: Stop the struggle, Just Float. Enjoy being a log on the waters while catch a wide view of night starry skies or cloudy daylight. The journey is worth it when you stop struggling to survive and enjoy the beauty of being in varied situations. P.S. : Just, Just Float. for J - April 11, 2015. 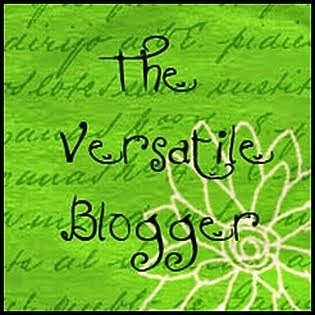 My tenth post for the A to Z April Challenge. Very thought-provoking - sometimes we need a reminder to just float. And breathe! Thank you! A lovely reminder ..!! !